Elmer Francisco with former Las Piñas City Congw. 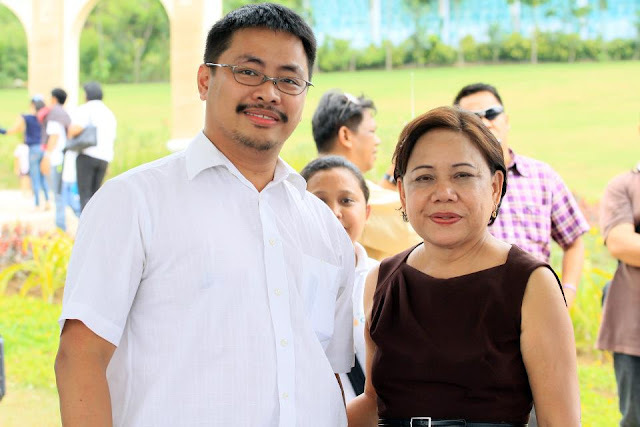 Cynthia Villar at the blessing of the Sendong Memorial donated by spouses Senator Manny and Congw. Cynthia Villar at Golden Haven Memorial Park, Cagayan de Oro City to remember and celebrate the lives of those who have perished during the height of the flash flood caused by Tropical Storm Sendong.